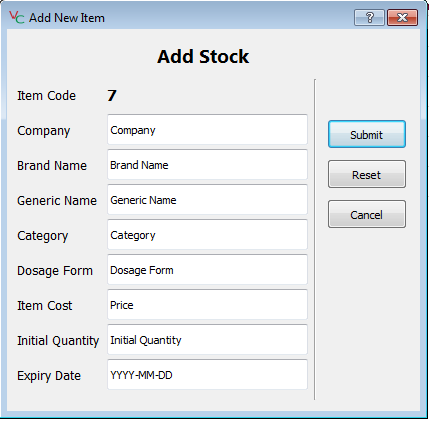 I want to use a Dialog window, which contains the form where the user can input details of an item into, which pops-up when the user clicks on "Add Item" button. The database will be viewed in a QTableView in the MainWindow (main.py). How do I add a new item after completing the form in the Dialog window into the database incorporating the model-view-controller? So basically, you want to add a new row on the lower end of your model/database. You have to create mappings before doing this or it won't work.